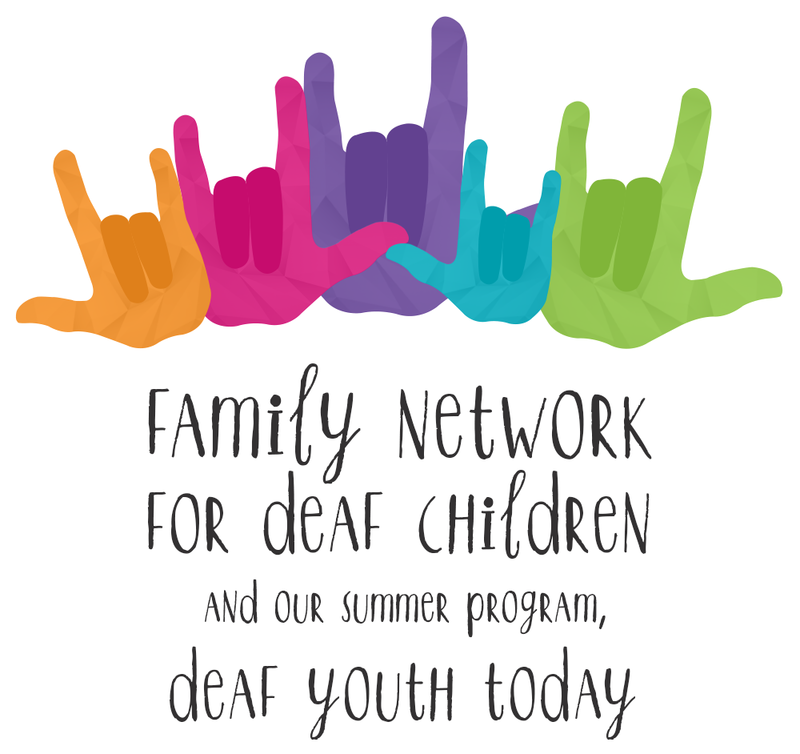 I was hired to design a new logo for Family Network for Deaf Children (FNDC). 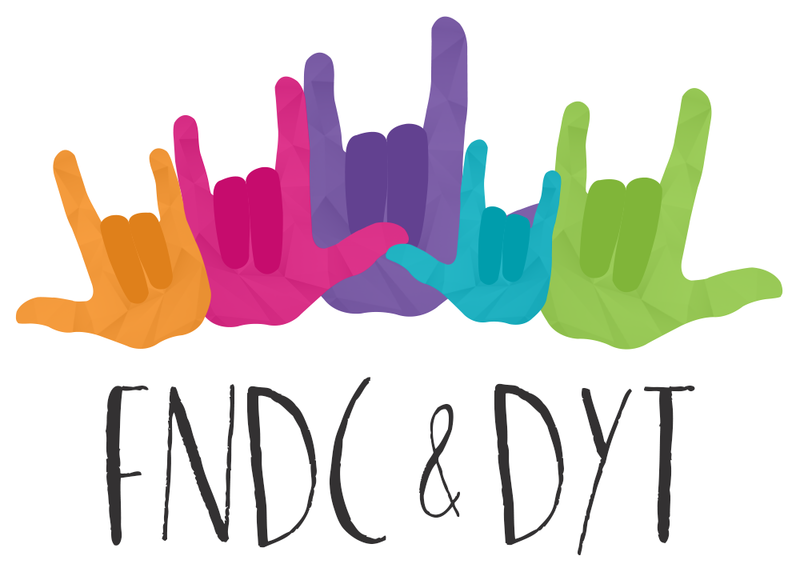 They wanted a logo that incorporated both FNDC and their summer program, Deaf Youth Today (DYT). After going through about six different options, they told me the features they liked best of a few and I melded those into a final logo and used their preferred font, Qiber. Here is the result!